Homepage - KG EventsKG Events | We create memories because we know that you are special. Weddings are our bread and butter. With years of experience in the field, we can help you make your wedding day not only special but completely hassle-free. KG Events are your trusted organizers in Malta, taking care of anything from the venue to your cars, food and everything in between. Learn More about our wedding packages. Flowers and arrangements are as personal as the beauty they offer and can say a lot about you and your day. KG Events offer bespoke flower displays in unique designs to match the personality of the event and say it all with flowers. 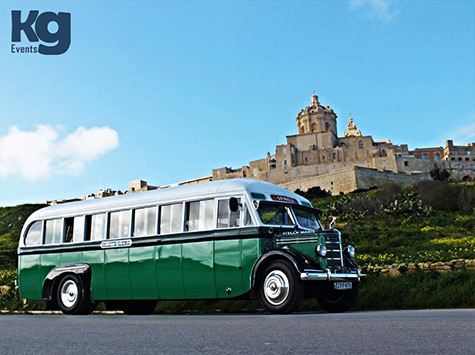 Do you want to arrive and leave that special occasion or event in style? KG Events can provide the services of chauffeur-driven bridal cars, luxury cars, vintage classics and luxury buses for any occasion. 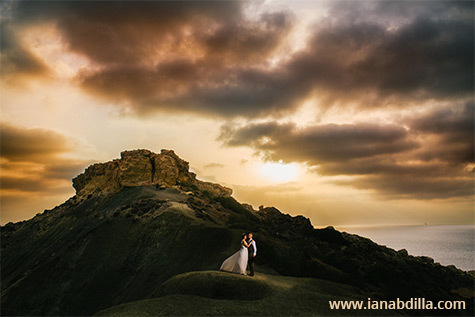 Whether it’s dreamy wedding shots or behind the scenes action at a performance, photographs are the lasting memory of an event. KG Events can organise stunning professional photography of the occasion. 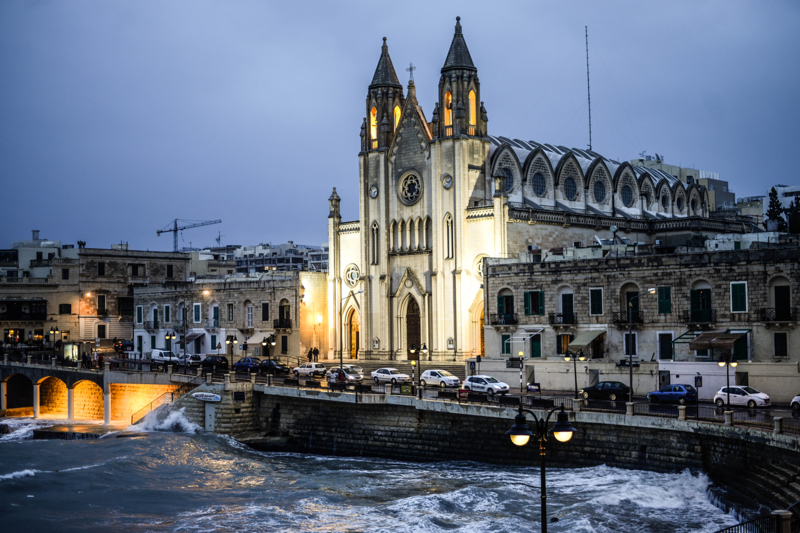 Malta offers a host of colourful venues to choose from, from five-star hotels to historic palazzos. 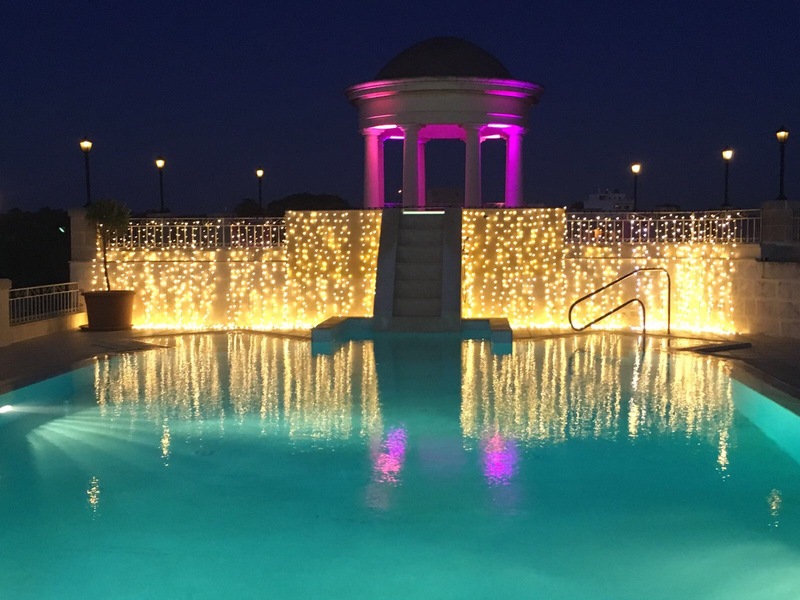 KG Events has professional connections with a vast network of venues for all kinds of events. Videoing that special day and everyone present is a fantastic way to see it all (even the bits you missed) and re-live it, time and time again. At KG Events, we use only top professionals and high-quality equipment. Food is an experience and KG Events know how deeply it affects the success of your event. 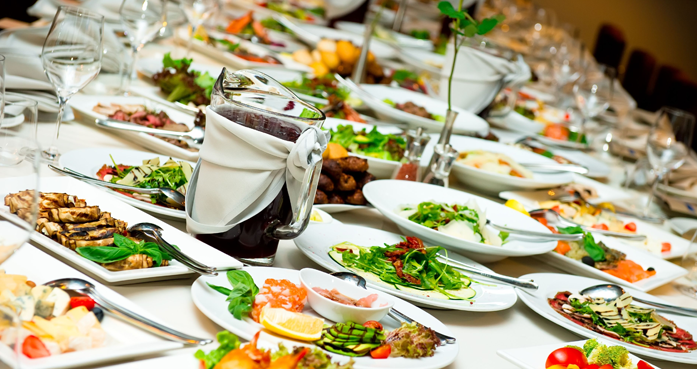 The catering provided reflects on you and we aim to impress your guests by delivering excellence. 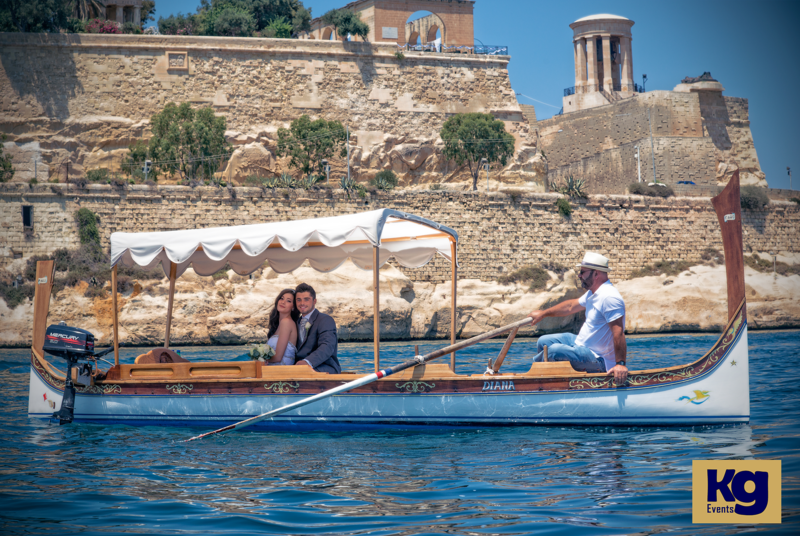 Your ideal wedding planner in Malta that handles every impeccable detail of your special day. All you do is enjoy it. Getting married is an important milestone in your life and we treat it seriously while bearing in mind that it should be a joyful event for all. 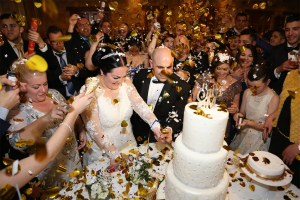 We know that putting together both the ceremony and the reception can be very stressful and that there are several essentials required for a perfect day that can easily be overlooked. As a wedding planner, we treat each and every client that crosses our path, with the same high degree of care and attention. Our attention to detail, personal touch, and skill in achieving perfection will ensure your wedding day is the dream you deserve. 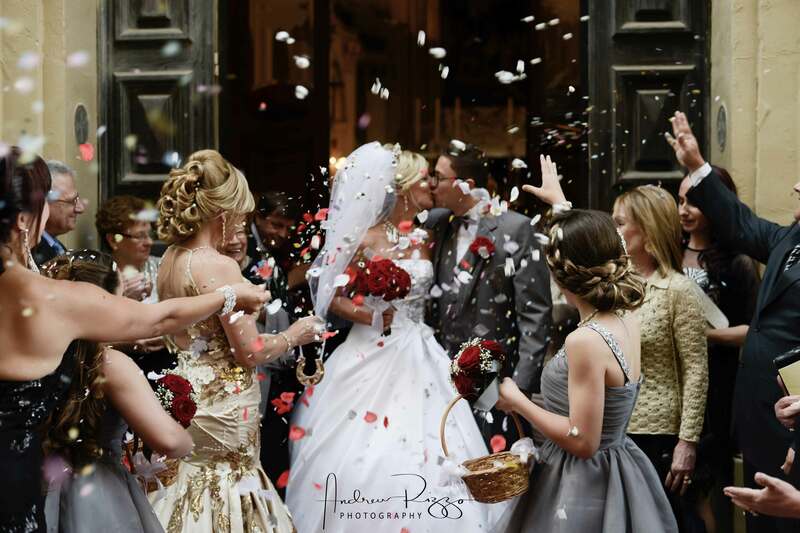 We are also experienced in organizing different types of weddings.